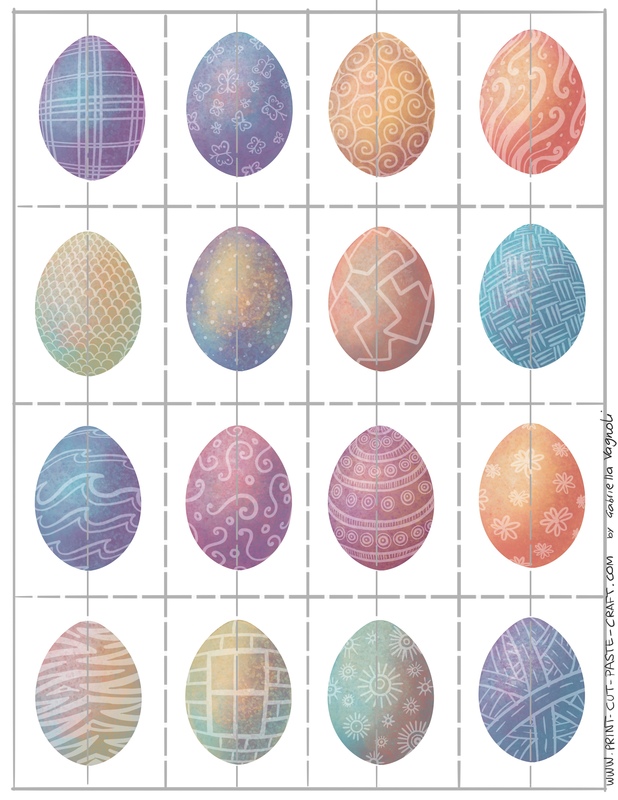 Color and Play | Print, Cut, Paste, Craft! 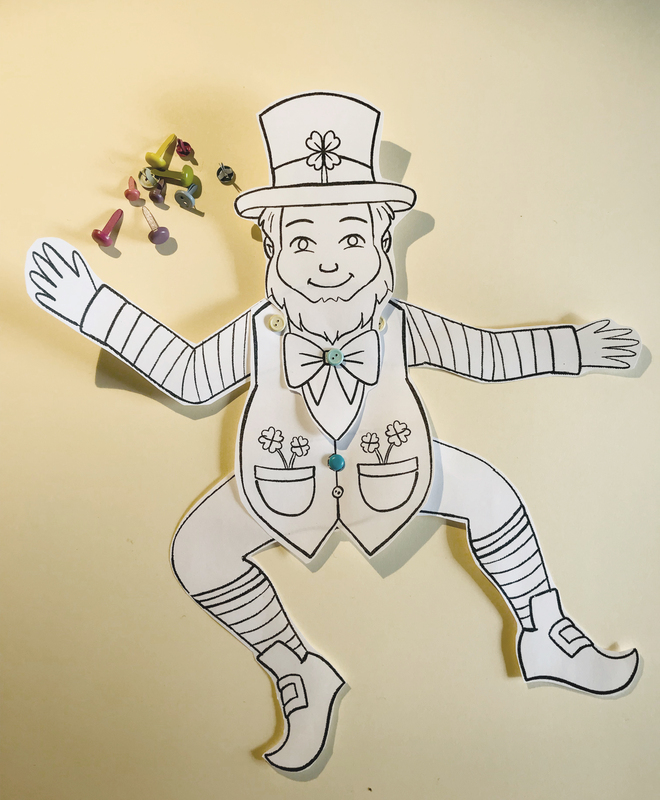 Coloring and playing for kids and the young at heart, to help you spend an afternoon with your favorite creative activity. 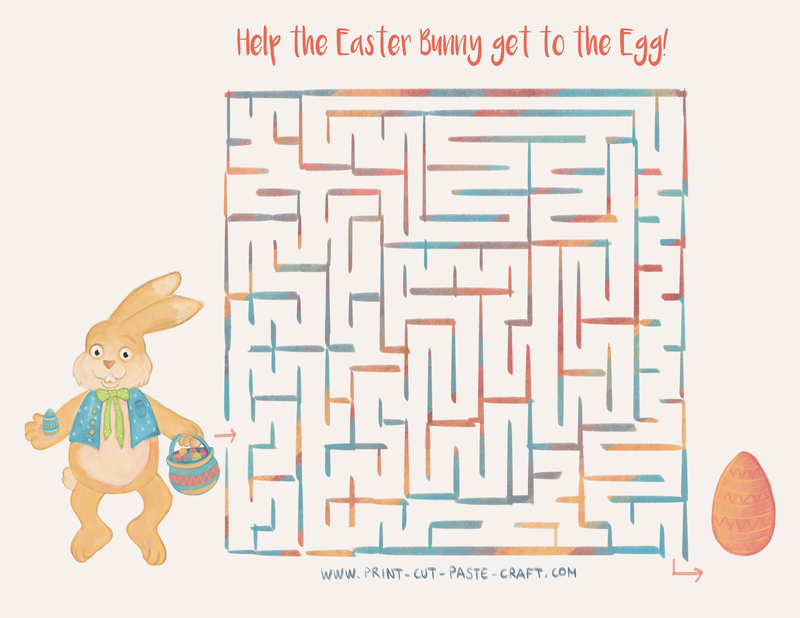 Free Printable Easter Activity: Help the Bunny reach the egg through the maze! 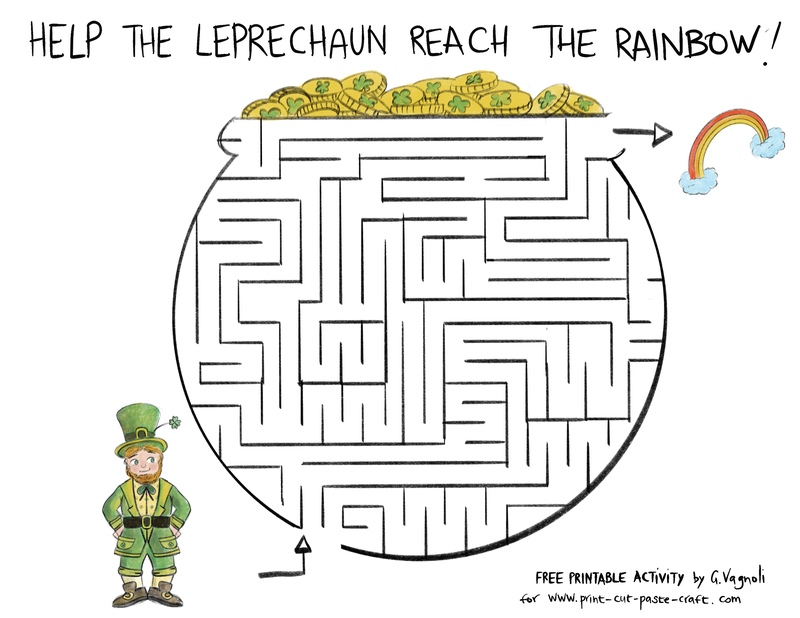 Free Printable Saint Patrick’s Day Maze! 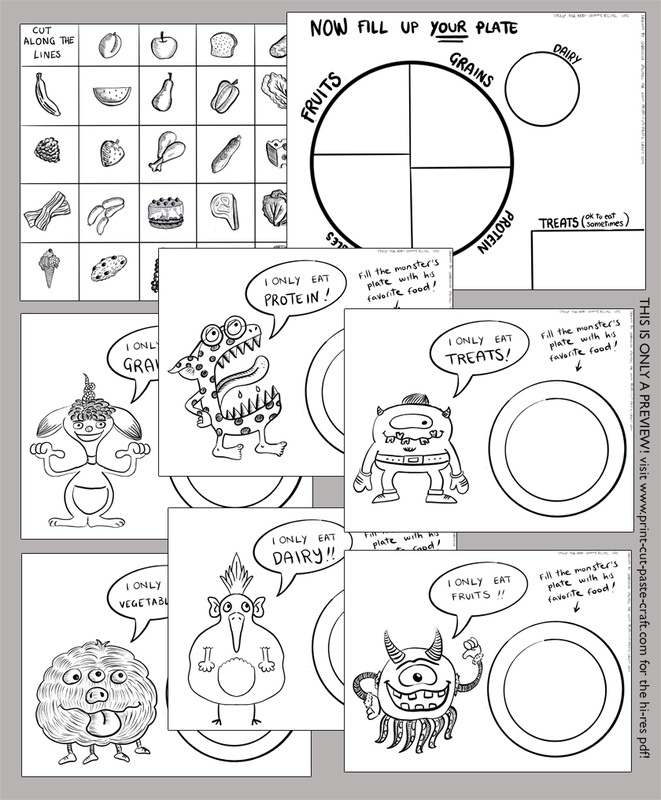 Teach your kids about the food groups with this cute easy to use cut and paste activity. 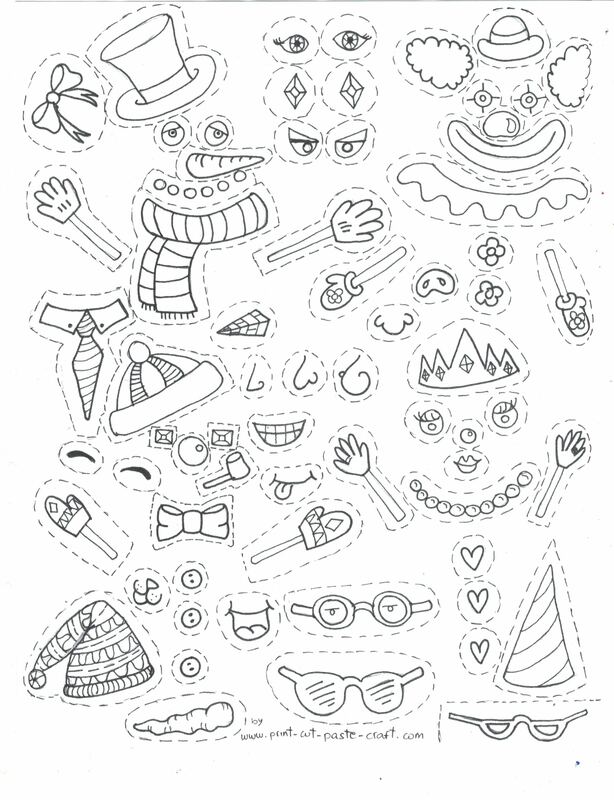 Cut and Paste your own snowman. 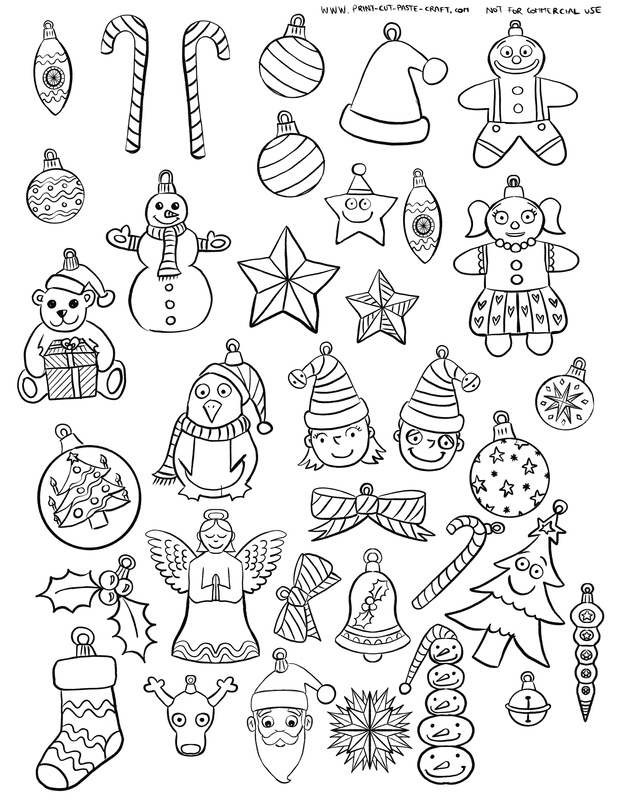 A fun winter activity for when it’s just too cold to go out or for those who don’t get real snow in winter! 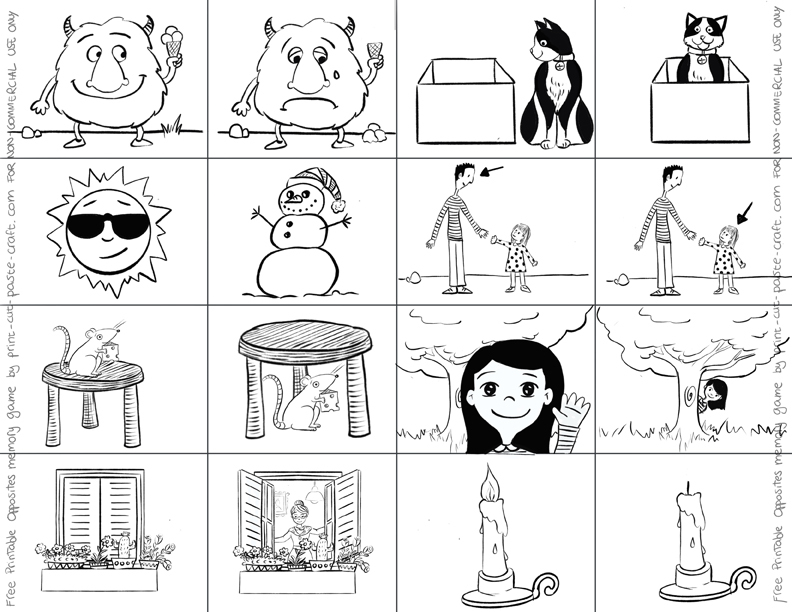 Memory Card Game: Practicing Opposites. 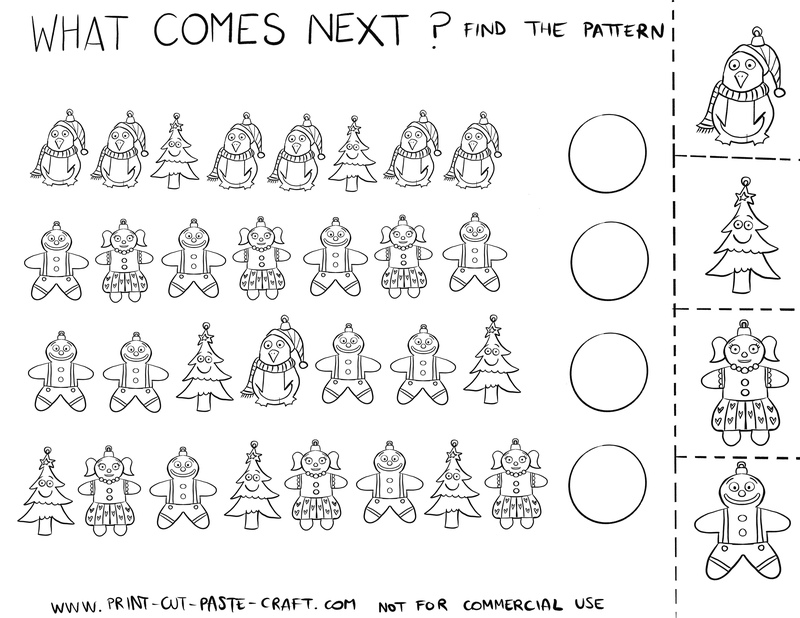 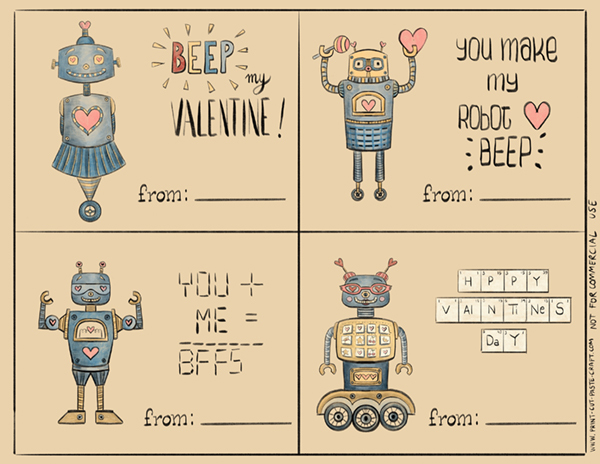 A Free Printable Game!